Monochrome designs are a classic choice when it comes to outfits and accessories. Inspired by the latest fashion trends we have designed this case to be a perfect addition to our daily outfits. The clear design is perfect for every minimalist lover and will turn your phone into a stylish accessory. While the strong bumper frame will keep your phone safe. 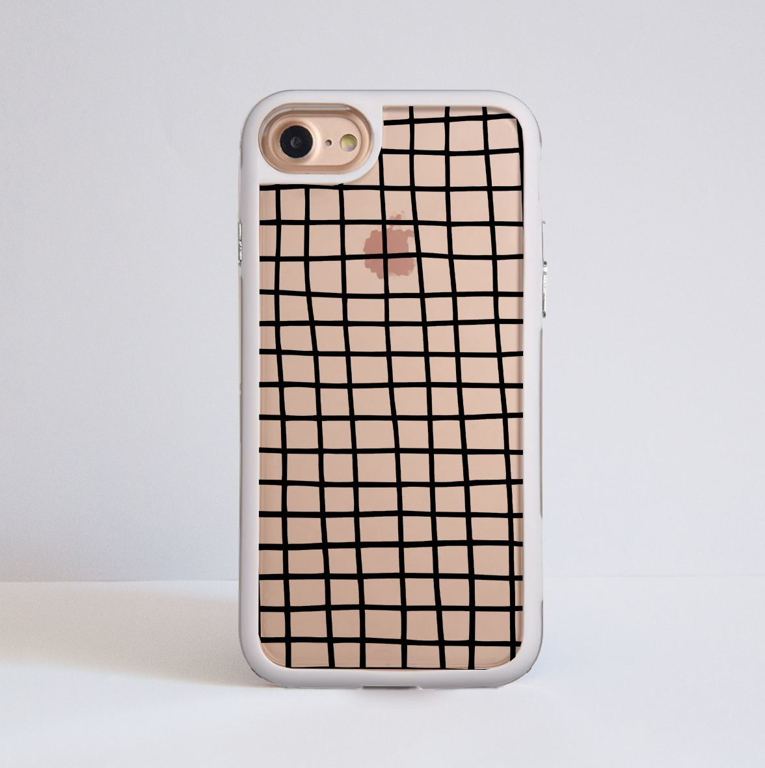 We carry our phones with us everywhere, so why not have them protected in style? Monochrome designs are a great choice when it comes to outfits and accessories. Inspired by the latest fashion trends we have designed this case to be a perfect addition to our daily outfits. 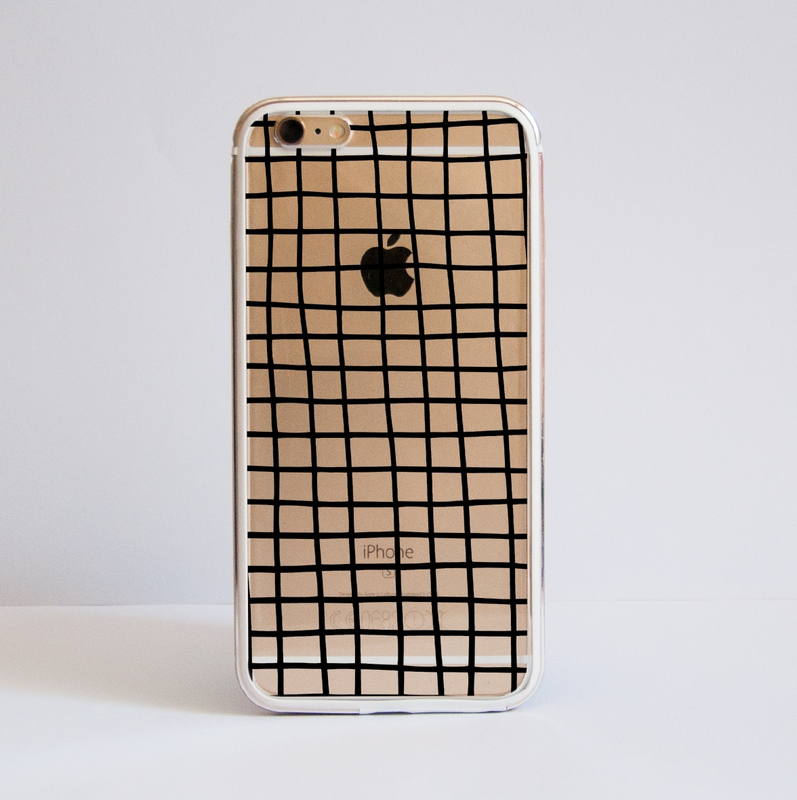 The clear design is perfect for every minimalist lover and will turn your phone into a stylish accessory. The images above are examples of an iPhone 6 Plus case. The design is printed directly onto the hard clear case using UV inks. Each phone case model may have slight variations in the final design (more or less zoomed in or out) as all models have different size and shape. Also please be aware that some models require holes for cameras and speakers that can obscure parts of the design.